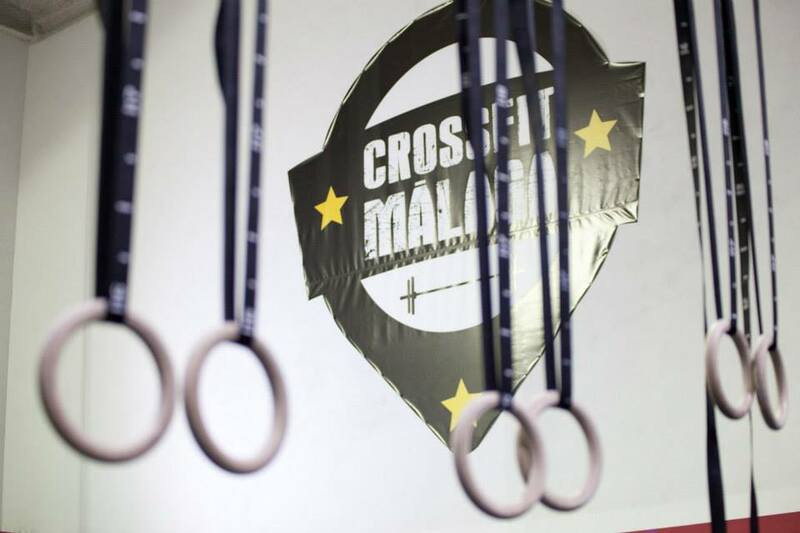 Thanks to this agreement, Crossfit Málaga will make available its sports facilities (“box” in Crossfit terminology) which implies having and additional space (in addition to the sports facilities of the University of Málaga) for the development of our golf specific physical conditioning programme. Furthermore, UGPM students who are interested will be able to train for free at Crossfit Málaga. “We are well aware of the importance of physical conditioning for athletes and we have no doubt that CrossFit is the perfect discipline to complete the UGPM program due to its comprehensive approach and demonstrated effectiveness. An increasing number of sports are using Crossfit to supplement their specific technical preparations “says Angel Izquierdo, founder of the box.” Thanks to Crossfit Malaga we will be the best physically prepared team on the field. Golf has become a very physical sport today and we count with the most advanced conditioning methods“ says in turn Javier Martin-Montalvo of UGPM. Crossfit Málaga box is located very conveniently for UGPM students, close to the university campus and the campus residence. Crossfit is a fitness program designed to help people improve their physical condition in its broadest sense. Crossfit program focuses on functional movements, constantly varied, high intensity made to obtain a state of complete physical fitness and therefore be prepared for any physical challenge. It is based on the work of different abilities and skills: cardiovascular and respiratory endurance, muscular endurance, strength, flexibility, power, speed, agility, motor skills, balance, and accuracy.